Cornwall Fire and Rescue Service is one of many employers taking advantage of new apprenticeships available as part of the Government’s reforms, and has received over a thousand enquiries for its vacancies in just two weeks. The service is the third in the UK to adopt a new Firefighting Apprenticeship, and is working in partnership with Truro and Penwith College to deliver the training. Applications for six firefighting apprentices were accepted between April 24 and May 8 and Cornwall Fire and Rescue experienced an overwhelming response. 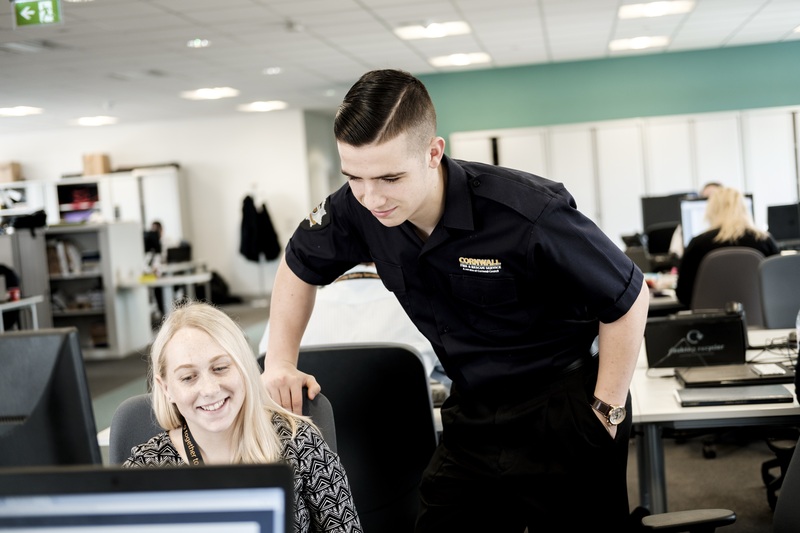 Community safety service group manager, Kathryn Billing, said: “Apprentices will invigorate our crews and the new roles have already generated a lot of excitement within the Service. “We chose to work with Truro and Penwith College as the feedback we have received from apprentices that have trained in other areas has been exceptional, we haven’t heard a bad report about the College. In addition to the new apprenticeships, the Government also introduced the Apprenticeship Levy in April. The vast majority of Cornish businesses are not required to pay into the levy due to the stipulation that employers must have an annual wage bill in excess of £3 million before they are required to do so. For more detail on apprenticeship opportunities, email apprenticeships@truro-penwith.ac.uk.